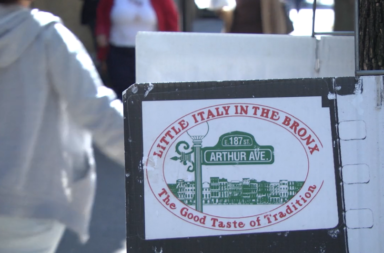 Arthur Avenue is now officially one of the country’s “great streets,” according to the American Planning Association. 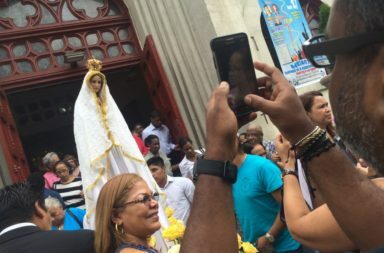 The feast of the patroness of Dominicans attracted crowds from around the city. 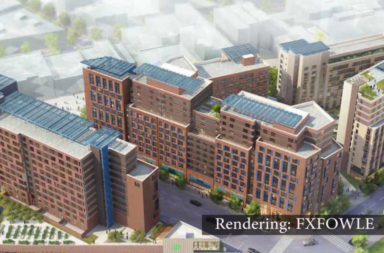 Demonstrators charged the city's plan to reshape Jerome Avenue would drive up rents – and drive them from the southwest Bronx. 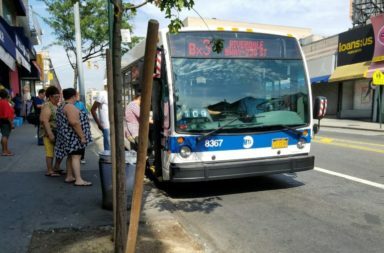 Our reporters spent a day on the buses of the Bronx, where 500,000 daily riders rely on the under-sung branch of the city's strained public transportation system. The Belmont Business Improvement District canceled plans to put a Christmas tree in Vincent Ciccarone Playground, blaming a surge in panhandlers around Arthur Avenue. The Bronx's annual toy drive kicked off with fifth-graders from Public School 205 hand-delivering the first presents of the season to the Bronx Zoo. 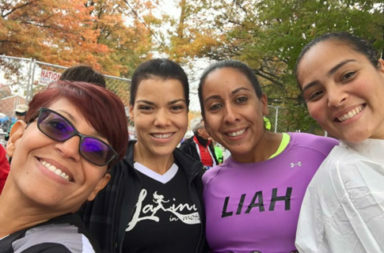 The women's group exemplifies the changing face of running in the U.S.: It’s becoming more female-dominated, diverse and social. 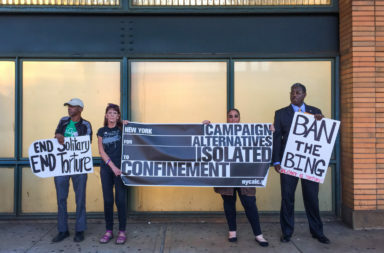 Activists call for an end to solitary confinement in New York prisons.